Knutsford-based Firework Public Relations has been handed a corporate and product PR brief by not-for-profit software provider Advanced NFP. Firework's task is to raise awareness of Advanced NFP and its breadth of offering through an integrated communications campaign encompassing traditional and social media. Advanced NFP provides software solutions to over 1,000 organisations including WWF, Amnesty International, RSPB and Friends of the Earth. “The Firework team has developed a proven strategic communications model which ties in closely with our new business programme," said John Buckley, marketing manager at Advanced NFP. "With Firework, there is a determination and drive to engage across the business to ensure PR is integrated with marketing and sales, a compelling proposition that demonstrates an understanding of our business priorities." Andrea Hounsham, Firework director, added: "We will be drawing on our experience of working with global technology brands combined with our integrated content-driven approach to tell the Advanced NFP story through all communications channels." 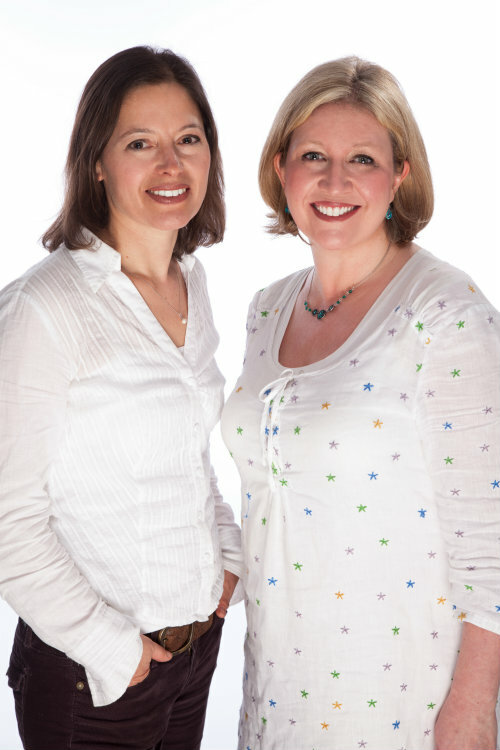 Firework PR was launched in January 2012 by Hounsham and Clare Wall. It also works with Advanced Ticketing, which like Advanced NFP is part of the Advanced Business Solutions company.